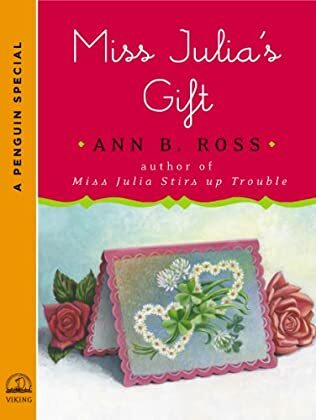 Miss Julia’s sweet and generous husband, Sam, has decided to take a big group trip to the beach, inviting family and friends. 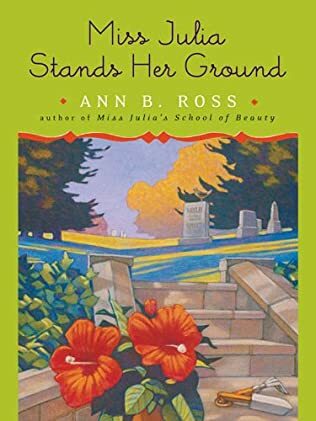 While Miss Julia prepares for the big trip, her longtime friend LuAnne comes to her with a horrifying discovery–her husband may be cheating on her. 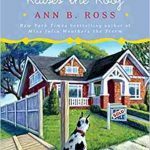 Julia invites LuAnne along to the beach to get away and clear her head–and to keep from doing anything rash. 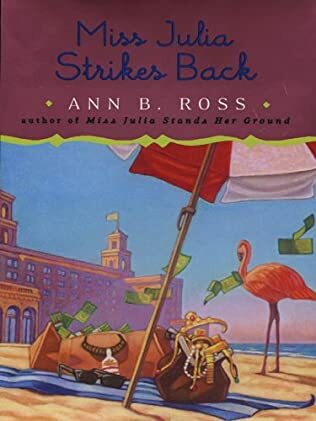 Everyone settles into the rental house and six-year-old Latisha, their beloved housekeeper Lillian’s great-grandaughter, is having a blast searching for seashells when she discovers some much more valuable treasures that have washed up from a strong storm off the coast. 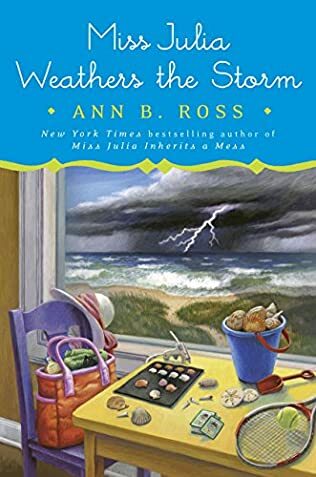 As the storm nears, the crew packs up to head back to Abbotsville, and it appears that the three strangers they met on the beach–who seemed a bit too interested in little Latisha’s treasures–have followed them back to their sleepy town. 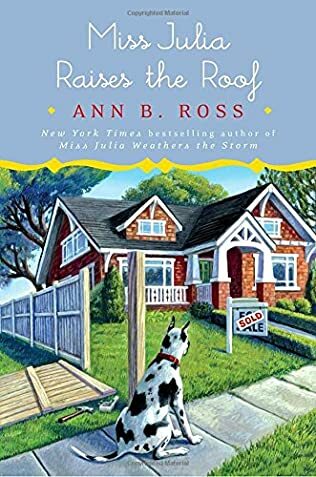 In Miss Julia Weathers the Storm, another highly entertaining and delightful installment in the series by Ann B. Ross, Miss Julia must rely on her quick wit and strong will to protect Latisha, get to the bottom of LuAnne’s predicament, and once again save the day.